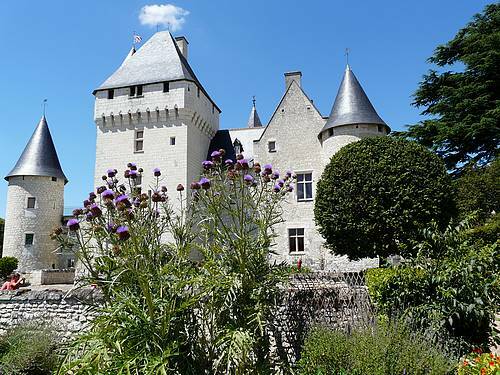 Birthplace of the French Renaissance and favourite place of the French kings, the Loire Valley has much to offer to culture and history enthusiasts. A great event theme which can be adapted for all types of persons and can be great as a part of an incentive, a team building event or even in an executive meeting. 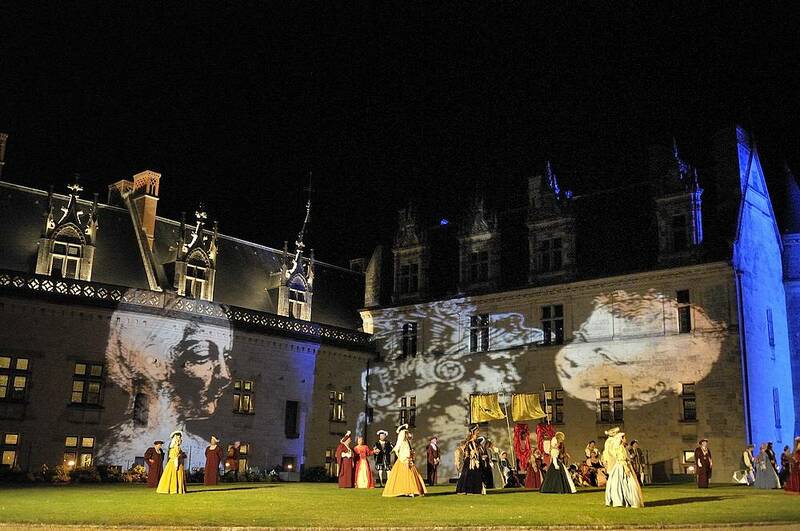 Following the fictional itinerary of a 16th century gentleman crossing the Touraine region from one castle to the other, our guides will take the participants back to a time where Kings and Queens were ruling France. 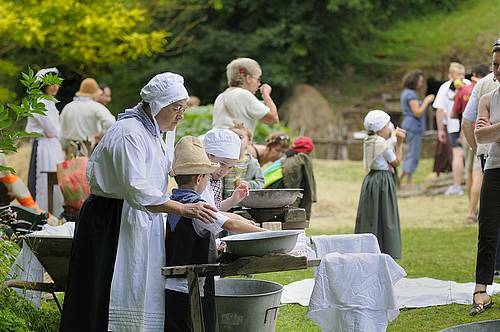 Various activities liven up the visits, which can last from a half day to 3 days. Packs of hunting dogs in the Chateau of Cheverny, the women at the Chateau of Chenonceau, the famous writers and their houses: Balzac, Ronsard, Georges Sand, Rabelais.... all these make up for great days livened up by passionate people. Housing and sanctuaries, the troglodyte caves are a special feature of the region, and an important element of the Loire Valley culture. Underground paths, wine tastings in cellars, and meals taken in an old converted quarry are just some examples of what is available in this unusual event concept. Cooking, singing and dancing in costume can all be part of the program. From the most classic and formal event to the most outrageous, this event can take various forms and take place in private properties or in very prestigious sites!